To ensure the cleanliness of your working place you can use our affordable office cleaning services. They guarantee the necessary hygiene of your business property which will reduce the sickness among your staff and enhance their work. Use our services regularly to keep your office rooms in presentable and impeccable condition. 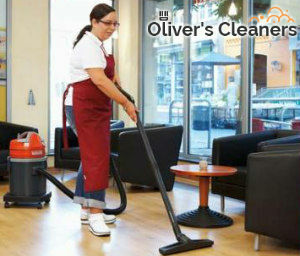 Our cleaning operatives are qualified, trained and work with attention to the specific requirements of each customer. Use our office cleaning services which are available in Islington N1 every day of the week. We provide them at reasonable rates at a time which is most preferred by the customer. If you need professional sanitising of the office rooms in your rented or own commercial property get in touch with us. Our cleaning operatives can come as many times in the week, daily or fortnightly to do the necessary work. 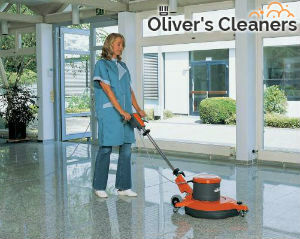 They can ensure the dust-free and healthy state of every room and area in your work place. We guarantee you that your employees will work in perfectly hygienic office rooms if you use our services to maintain them. We offer superb office cleaning in Islington which is inexpensive and professional. Our hygienists will mop and wash the hard floor and tiles, dust and wipe down the desks, shelves, computers and appliances. They will sterilise the keyboards, monitors and communication devices. The crumbs, stains and grime will be completely removed from the kitchen area. Our staff will cleanse and wash the toilet facilities, worktops and sinks. Book the office cleaning which you need in your commercial estate, located in N1 to have perfectly maintained work place. Our staff won’t disrupt your employees work while implementing the cleaning procedures. They can sanitise your workplace as often as you require.